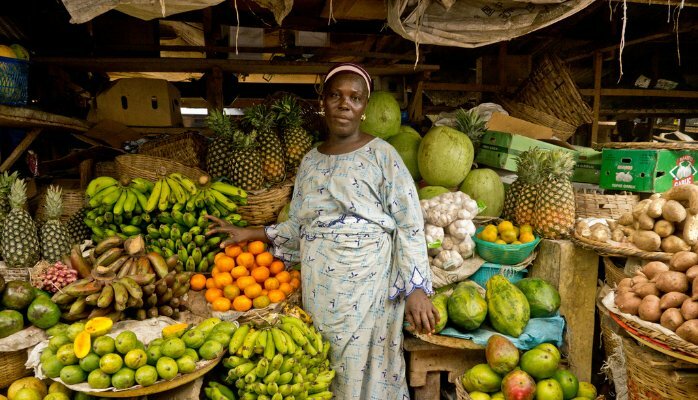 Here's Everything You (Probably) Didn't Know You Could Do At Ikeja Underbridge | Zikoko! Because everyone deserves to feel pretty. And for cheap too! 2. 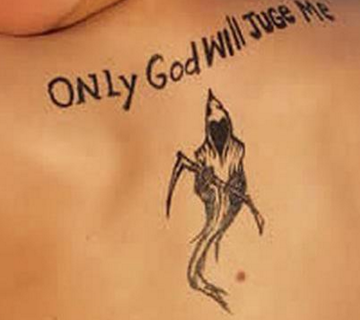 Have your body tattooed. Almost always misspelled. But think about it, did you pay enough for correct grammar? 3. 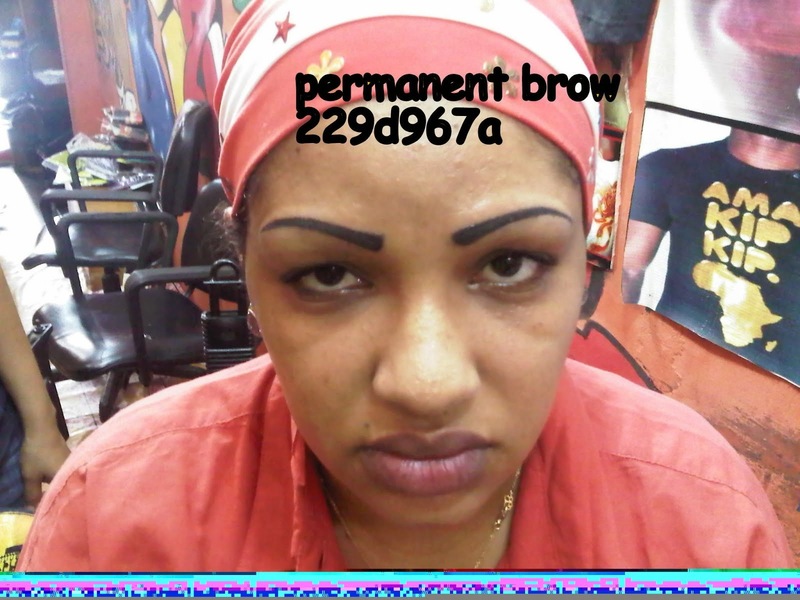 Get your eyebrows permanently tattooed. Because it’s such a hassle to draw them every morning, these talented people think that you should just tattoo them on. Work of ikeja underBridge boys "@jide15: Dimple or bullet wound?!? @Its_Hoe_K: "pic.twitter.com/4sJRTmZO1L""""
I’m speechless too! Don’t look at me for an explanation. 5. 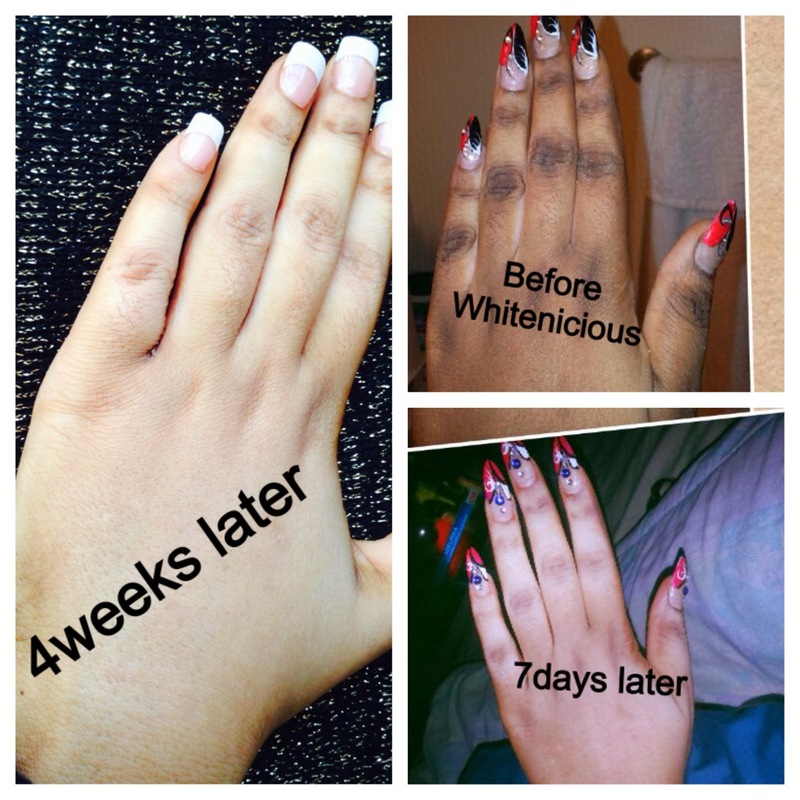 Get one, two or fifteen shades lighter. 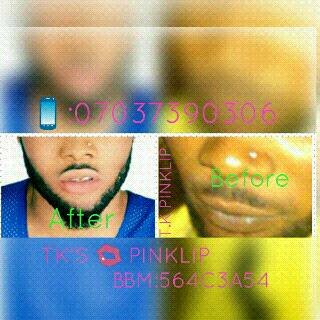 Ikeja underbridge is also here to help you achieve your light skin dreams. 6. Pay for whiter teeth. “Husband/wife cant kiss or swap spit with you? LOL! Your teeth! Clean white teeth will boost your confidence more than Human hair of 35k. 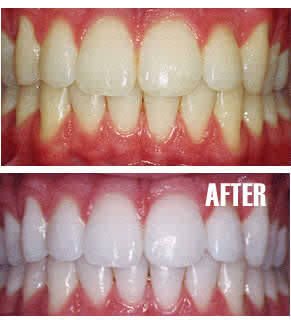 Get teeth whitening kits at affordable prices today at our Ikeja Underbridge shop.“ No, seriously. That’s an actual ad. Think of this as the physical manifestation of Dr. Azolibe. You cannot have been in Ikeja bridge for 2 minutes before this is shoved at you. 8. 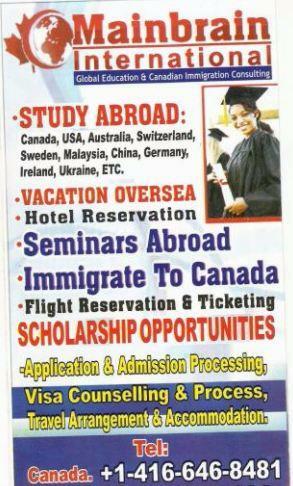 Get admission to foreign universities. They’re the one stop shop for everything you want to do abroad. They can help you with your international exposure. 9. General cosmetic surgery – hip enlargement included. 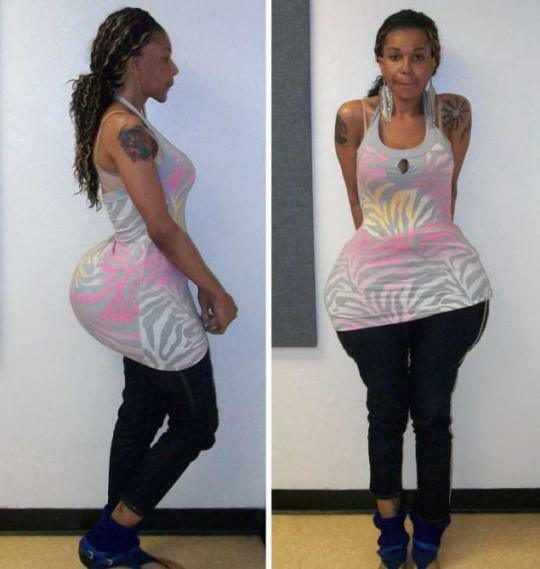 Of course, there’s always the chance that you’re having cement injected into your hips. But beauty is pain, right? :):):) Breast enlargement – or reduction, weight loss, hair plugs…the list goes on! Did we miss any? Africans are the funniest people on earth.